Get in the mood for Valentine’s Day with our list of the 21 greatest on-screen romances of the 21st century. When it comes to romance movies, we know you have a lot to choose from. This Valentine’s Day, raise the bar a little and choose from our list of the greatest on-screen romances of the 21st century. For as long as people have made movies, they have made movies about love – and there’s a reason for that. There’s something very unique about the experience of watching two people fall in love on the screen. Romance films offer a gratifying escape that allows us to fall in love with people and places we’ll never visit. They also offer us a mirror to better understand and revisit our own memories of falling in and out of love. So whether you love Valentine’s Day or just love to hate it, check out our list of the 21 greatest on-screen romances of the 21st century. 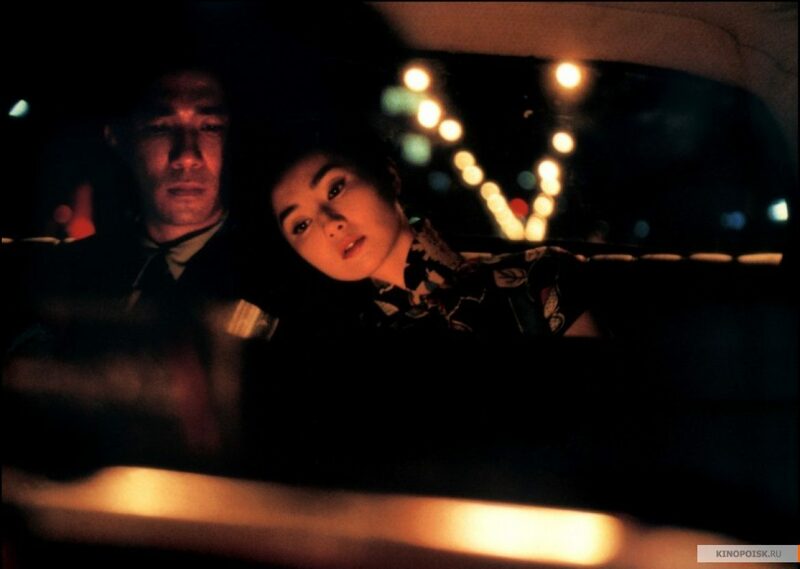 Renowned filmmaker Wong Kar-wai set the gold standard for on-screen romances with his film In the Mood for Love. Starring Maggie Cheung and Tony Leung, this sensuous romance about a man and woman living in the same intimate apartment complex will cast a spell on you. With Wong Kar-wai’s distinct visual style and directorial vision, this is one one-screen romance you don’t want to miss. Way before Alfonso Cuarón started cleaning up at the Oscars with movies like Roma and Gravity, his film Y Tu Mamá También reminded us all of how complicated and confusing love can be. This untraditional romance centers on two best friends attracted to the same woman. Struggling in her own marriage, the three set off on a road trip that brings them all closer. Y Tu Mamá También may not be a romance film in the traditional sense, but it has more to say about what it means to be in love than most movies. Romance may be the bread and butter of many Pedro Almodovar films, but his vision of romance is often far more complicated and unconventional than most mainstream films. His 2002 film Talk to Her is no exception. The movie follows two men who become friends as they women they care about – both in comas – recover in the hospital. Fair warning, Talk to Her may leave you feeling worse than you did at the start so, if you’re anti-Valentine’s Day, this may be the movie for you. Paul Thomas Anderson’s 2002 film Punch-Drunk Love led by Adam Sandler features one of the weirdest and greatest on-screen romances of the 21st century. You heard that right: Adam Sandler, star of multiple failed romcoms, stars in one of the most beautifully composed romances of all time. Also starring Emily Watson, Punch-Drunk Love is an ode to love and the way it gives strength to those who possess it. This one is a heartbreaker, folks. 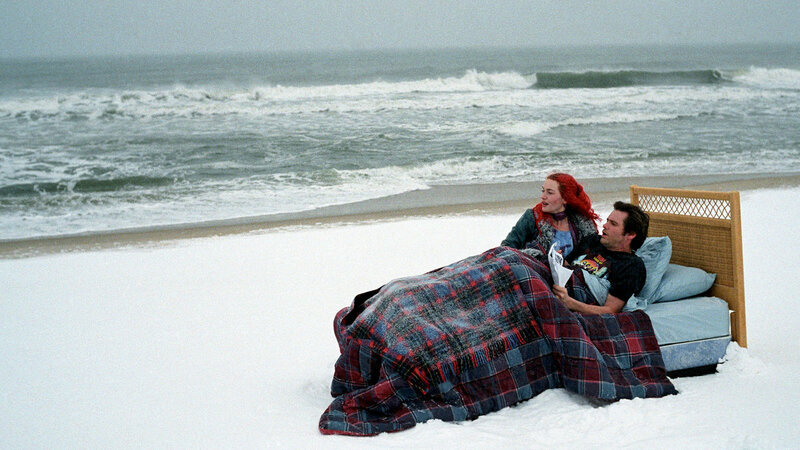 From writer and director Charlie Kaufman, Eternal Sunshine of the Spotless Mind is one of the most inventive and stupefying on-screen romances of all time, not to mention the 21st century. The film plays with the genre, twisting and reworking it until it’s almost unrecognizable. Despite its inventiveness, Jim Carrey and Kate Winslet ground the film in what is one of the most moving on-screen romances ever captured on film. Few movies breach the cultural lexicon in the way that Ang Lee’s 2004 film Brokeback Mountain did. 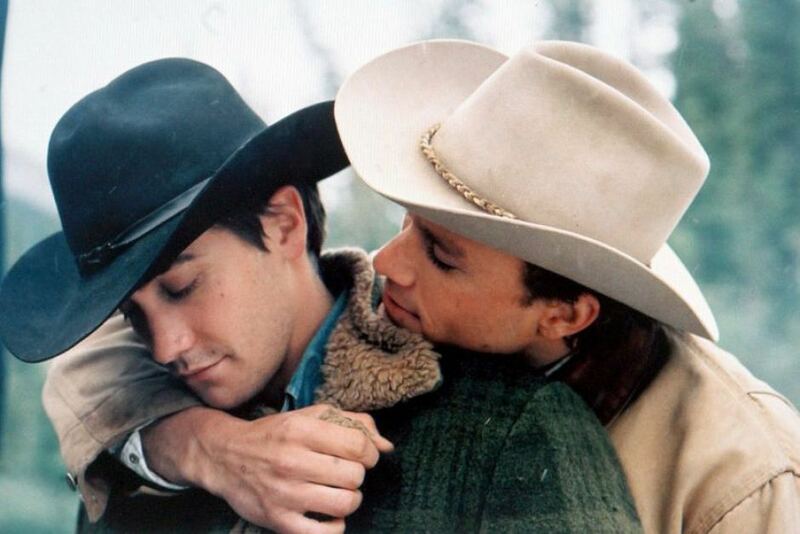 Starring Jake Gyllenhaal and Heath Ledger, this romance about two cowboys who fall in love despite the world that threatens to tear them apart is one of the most affecting on-screen romances of the 21st century. Starring Julie Christie in an Oscar nominated role, Sarah Polley’s 2006 film Away from Her is a different kind of romance. While most romance movies tell the story of falling in love, Away from Her depicts the struggle to hold onto it in the face of unavoidable change. A long married couple struggles with the effects of Alzheimer’s disease. As Fiona begins to forget her husband Grant, he is forced to reconcile what it means to love someone that cannot remember him. It’s a devastating story of love that reminds us to always treasure what we have because it’s never guaranteed to last. That’s right, Ang Lee made this list twice. That’s how good he is. In his 2007 Japanese romance epic Lust, Caution, which clocks in at 2 hours and 39 minutes, reminded us that Brokeback Mountain was just one of the director’s many masterpieces. Set during World War II in Japan, the film follows a secret agent who is asked to seduce and assassinate a Japanese government official. To say things get complicated is an understatement. 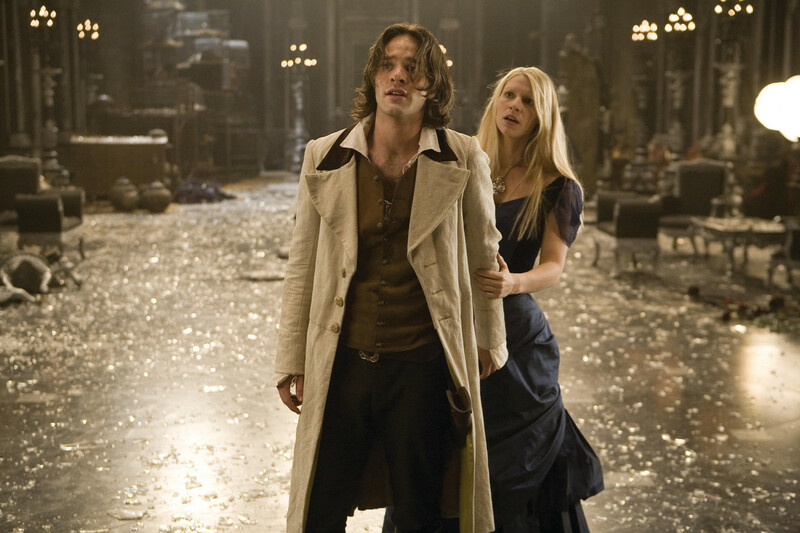 Of all the adaptation of Neil Gaiman stories, Stardust is my person favorite. It’s a rousing fantasy and adventure story that, at its heart, as romance on the mind. In a world full of ruthless princes, pirates that harvest lightning, immortal witches, and stars that fall from the sky and resemble humans, Stardust never loses sight of the power of love to inspire and protect. Stardust is one of the most inventive on-screen romances of the 21st century and will make for the perfect Valentine’s Day movie. 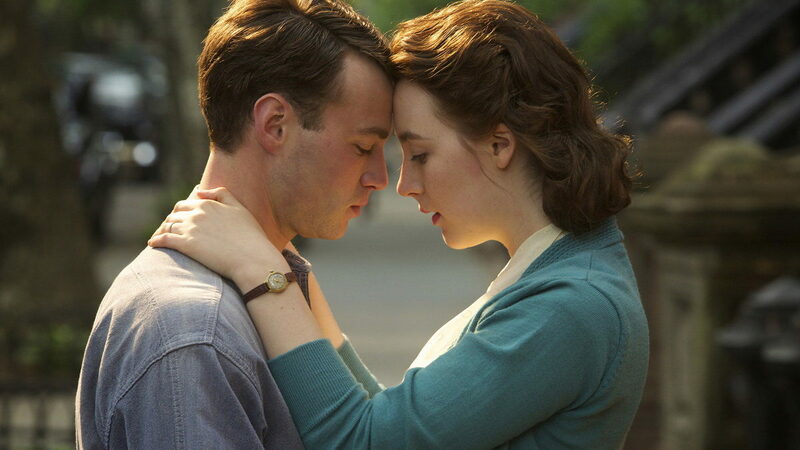 Joe Wright’s Atonement, adapted from a novel by Ian McEwan, is a stunning romance drama set in the midst of World War II. 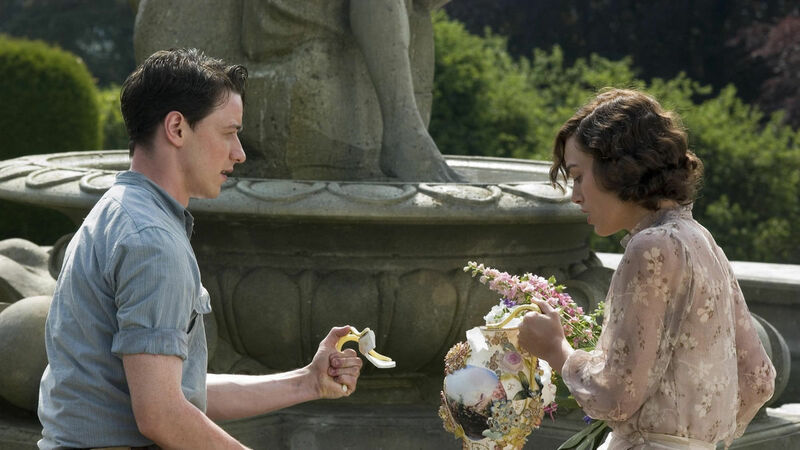 The unique structure of the film owes its credit to McEwan’s novel, but stellar performances from Keira Knightley and James McAvoy turn the story of lost and found love into a miraculous and stunning work of art. While some romance films are memorable for their grandeur, others are made special by their quiet brilliance. Away We Go is one of those films. Starring Maya Rudolph and John Kransinksi, Away We Go begins with a simple premise: a couple expecting their first child travel around the country to find the right place to raise their child. On this journey, they deal with the feeling of fear that accompany raising a child. Away We Go is an intimate story that depicts the ever evolving nature of love. Jane Campion’s Bright Star is one of the most underrated on-screen romances of the 21st century. It’s a film that, while lauded in certain circles, never crossed over in the way it deserved to. The film follows the last three years of the life of poet John Keats as told through his romantic relationship with Fanny Brawne. Starring Ben Whishaw and Abbie Cornish, this lyrical film will take your breath away. Ready to have your heart broken? If so, Derek Cianfrance’s Blue Valentine is just the movie for you. I cried for what must’ve been an hour after I first saw this movie when it was released nearly nine years ago. 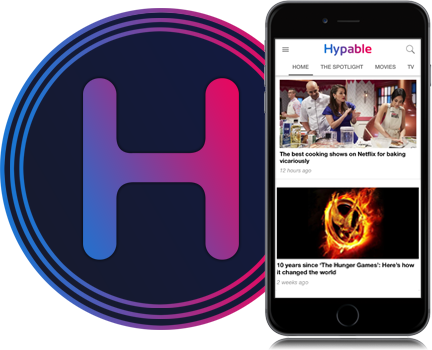 Starring Ryan Gosling and Michelle Williams, both of whom career best performances, Blue Valentine charts the beginning and end of one couple’s relationship. The brilliance of the movie is how skillfully it envelopes you in the power of one couple’s love and then tears it all away. This one is for all of those that have endured (or are still enduring…) the pain of a long distance relationship. Starring Anton Yelchin and Felicity Jones, Like Crazy follows the relationship of two students – one American, the other British – who struggle to stay together despite circumstances outside of their control. This concept has become a theme throughout director Drake Doremus’s work, but Like Crazy is the purest and most successful distillation of this concept. Don’t miss it! The final installment in Richard Linklater’s Before Trilogy is, on its own, a beautifully rendered story of love that goes deep into the tumultuous and complicated nature of love. When considered in tandem with both Before Sunrise and Before Sunset, Before Midnight is a flawless capstone to one of the greatest on-screen romances of the 21st century. Ethan Hawke and Julie Delpy give two incredibly vulnerable and honest performances that will make this movie feel more real than you may expect – and that’s all a part of the film’s genius. At only 24, Saoirse Ronan has already been nominated for an Oscar three times; Brooklyn marked her second nomination and what a deserved nomination it was. Playing an Irish immigrant who moves to the United States in the 1950s, Ronan plays a young woman navigating a complicated new world. The arrival of a new and thrilling romance changes her life and will challenges her like never before. This beautiful portrait of young love is one of the greatest on-screen romances of the 21st century. 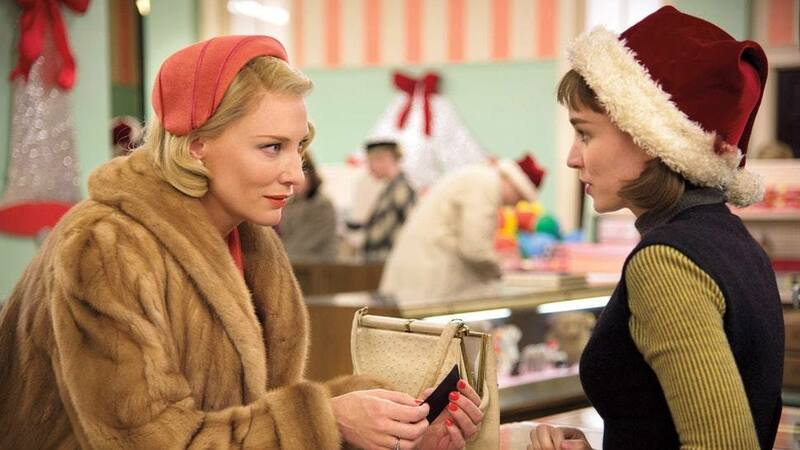 Todd Haynes’ Carol is a masterwork of filmmaking that delivers one of the finest on-screen romances of all time, not to mention the 21st century. It attains this status thanks, in large part, to its beautiful and perfectly balanced composition. 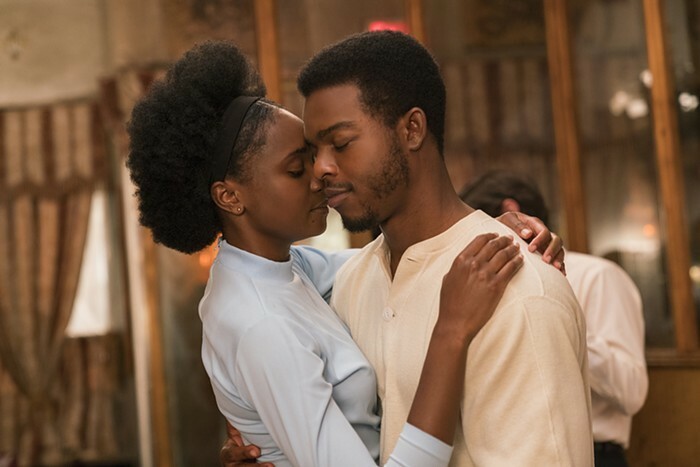 All the technical elements of this movie contribute meaningfully to the romance at the center of it all — the cinematography, the production design, the settings, the framing, the score — all work together to create a film that sings with romance. Top notch performances from Rooney Mara and Cate Blanchett combined with Haynes’ sublime direction make this an unmissable romantic film. 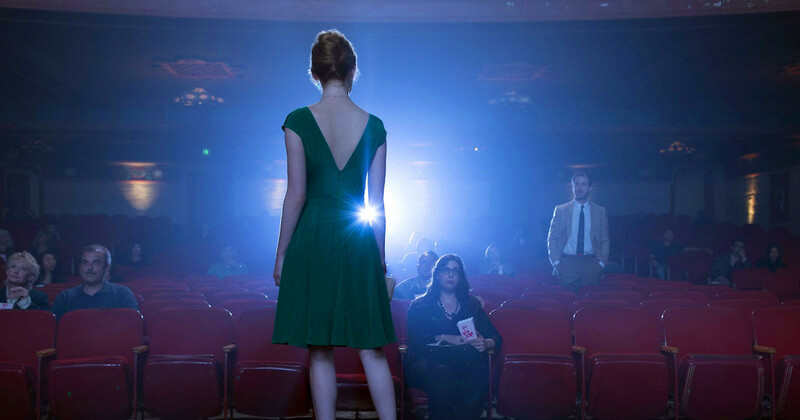 Director Damien Chazelle’s smash hit La La Land has been referred to as an ode to classic Hollywood, a story about those that dream big in the face of insurmountable odds. At the heart of it all is a tale of love and romance. Led by Ryan Gosling and Emma Stone, La La Land offers a perfect blend of idealism and realism, grafting a familiar story onto a modern landscape in a way that resonates beautifully. Luca Guadagnino’s 2017 film Call Me by Your Name is cinematic tour de force; an impassioned, moving, heart-racing, heart-breaking film that will remind you of that special feeling of first love. Guadagnino, whose 2009 film I Am Love could easily be added to this list, demonstrates an unparalleled mastery of the unspoken language of love and desire. He grafts this language onto the story and its characters with perfection – hitting every beat without a single misstep. Want to fall back in love with being in love? Then this is the movie for you. This unconventional love story about a couture dressmaker and the young women with whom he falls in love will enchant and surprise you if you allow it to. 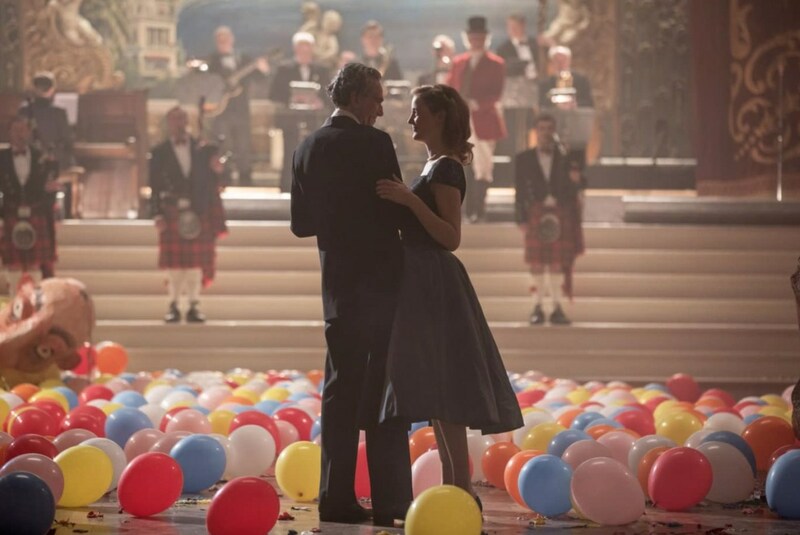 Set in London in the 1950s, Phantom Thread is a movie about love and power — interrogating the interplay between those two forces and how they inform our relationships. This playfully romantic, occasionally morbid, and darkly comedic film is so unique that it needs to be seen — over and over again — to fully appreciate. Don’t miss what is one of the greatest on-screen romances of the 21st century.